Growing up, whenever I had any sort of serious runny nose, cough or sinus infection, I'd go to my pediatrician, and he'd inevitably prescribe amoxicillin. Honestly, I didn't mind: It came in the form of a pink, sugary, bubble gum-flavored liquid that tasted like dessert. The problem is that, like so many other doctors in the 1980s and 1990s, antibiotics were treated as the solution to almost any illness — even if it wasn't necessary or the best option. Thankfully, now we have a better understanding of antibiotic use and misuse — including how taking them when they're not necessary and won't work (like for viral infections) can lead to antibiotic resistance. 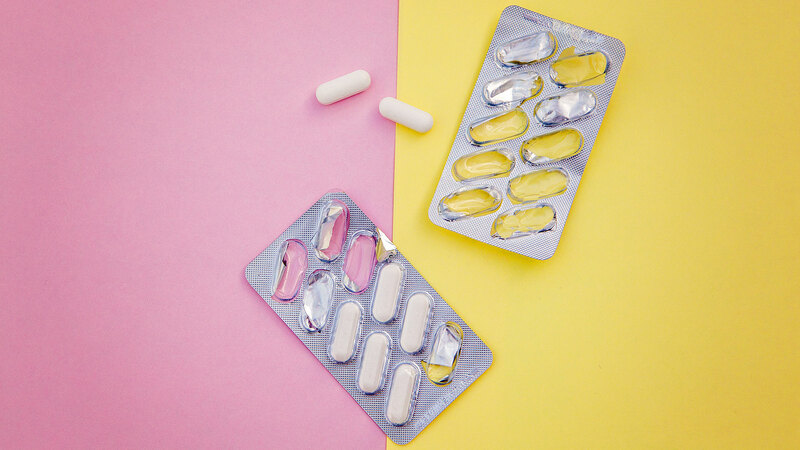 But according to a new study by the Centers for Disease Control and the Pew Charitable Trusts, urgent care medical centers are still prescribing antibiotics far more often than necessary. In fact, the study reports, nearly half of those (46 percent) who visit urgent care clinics with the symptoms of a cold or the flu come away with some form of antibiotics, despite the fact that the CDC has clear guidelines that this type of medication should not be used to treat viruses like colds or influenza. This is compared with the 24 percent of emergency rooms patients who get an antibiotic prescription and 17 percent who obtain them at regular (non-walk-in) medical offices. According to the report, walk-in health clinics play a large role in providing outpatient care in the United States, receiving an estimated 10.5 million visits a year. Given how frequently antibiotics are prescribed, it has led many people to think that if they see a doctor and don't get a prescription for them, they will not get better. And in situations in a walk-in clinic, like the ones in the study, when you're not seeing a regular doctor, patients may feel more comfortable demanding what they perceive to be the cure-all antibiotic prescription, leading to these higher rates of overuse. When antibiotics are used to treat illnesses, including viral upper-respiratory tract infections (common cold), bronchitis/bronchiolitis, asthma/allergy, influenza and certain middle-ear infections (characterized by noninfected fluid in the middle ear), they will not be effective because these conditions are caused by viruses, not bacteria. On top of that, according to the Mayo Clinic, taking an antibiotic for a viral infection won't keep other people from getting sick, may cause unnecessary and harmful side effects and promotes antibiotic resistance. And the outcome is serious: Around 2 million infections from antibiotic-resistant bacteria occur in the United States each year, resulting in 23,000 deaths. "If you take an antibiotic when you actually have a viral infection, the antibiotic attacks bacteria in your body — bacteria that are either beneficial or at least not causing disease," according to the Mayo Clinic. "This misdirected treatment can then promote antibiotic-resistant properties in harmless bacteria that can be shared with other bacteria, or create an opportunity for potentially harmful bacteria to replace the harmless ones." So, what can you do to help slow down antibiotic resistance? For starters, don't pressure a doctor into giving you antibiotics if they say you don't need them. Also, be sure to take any antibiotics only as directed and not share them with anyone else (or take anyone else's prescription).